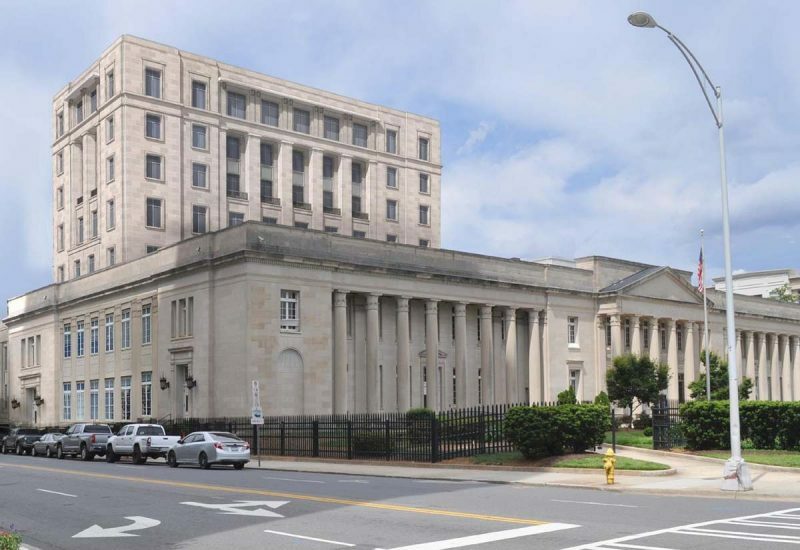 This project involves a major renovation / modernization to the existing 134,428-sf Courthouse and the addition of a new 198,000-sf Annex. Originally constructed in 1915, the Courthouse is listed on the National Register of Historic Places and is an excellent example of the Neoclassical Revival style of architecture, exhibiting many fine exterior and interior details. 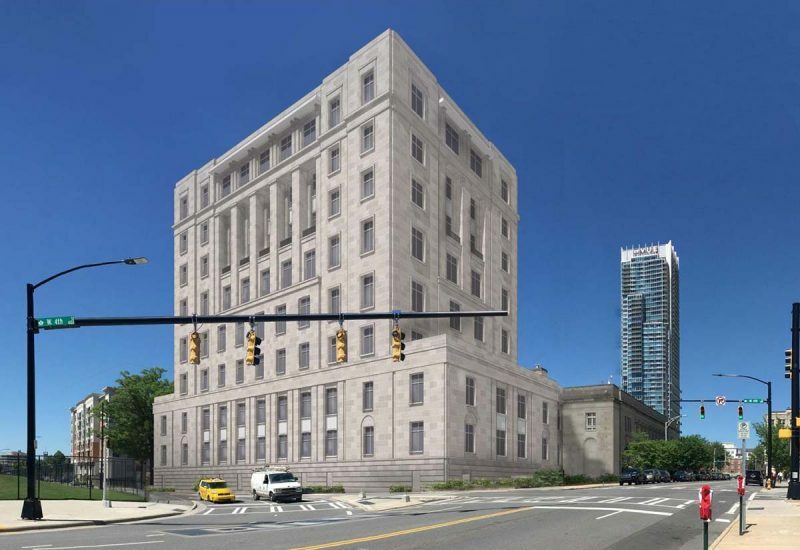 The renovation and addition will combine to provide a total of ten courtrooms: three District, two Senior District, one District Special Proceedings, two Magistrate, and two Bankruptcy courtrooms. Additionally, space will be provided for the US Circuit, District, and Magistrate Courts; US Marshals Service; US Probation Office; US Public Defenders; US Attorney’s Office; and the GSA’s Public Buildings Service. 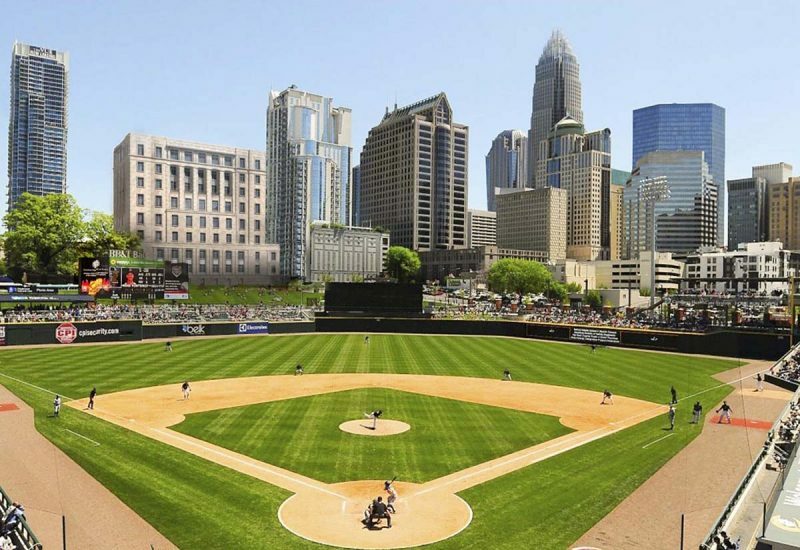 The project will be an anchor for revitalization and future development in Charlotte’s Central Business District, with a design that reflects the dignity, enterprise, vigor, and stability of the Federal Government. Jenkins•Peer Architects is working with Robert A.M. Stern Architects and Ricci Greene Architects.